Min.Of IT Has Tested LiFi In India & Possibilities Are Exciting! LiFi or Light Fidelity is a wireless communication protocol wherein data is transferred using light from one point to the other. In short, imagine lighting your LED bulb and instantly getting access to high-speed Internet. In a first of its instance, Ministry of IT & Communication has tested LiFi based Internet, and indications are strong that it will be soon launched in India on a commercial basis. But, what are the challenges here? Education and Research Network (ERNET), is an autonomous scientific society under the IT Ministry. In association with Philips India and IIT-Madras, ERNET conducted a pilot test at IIT-Madras campus, to gauge the impact and results of LiFi. It seems that the tests were successful, and further research is currently underway to make it commercially viable. 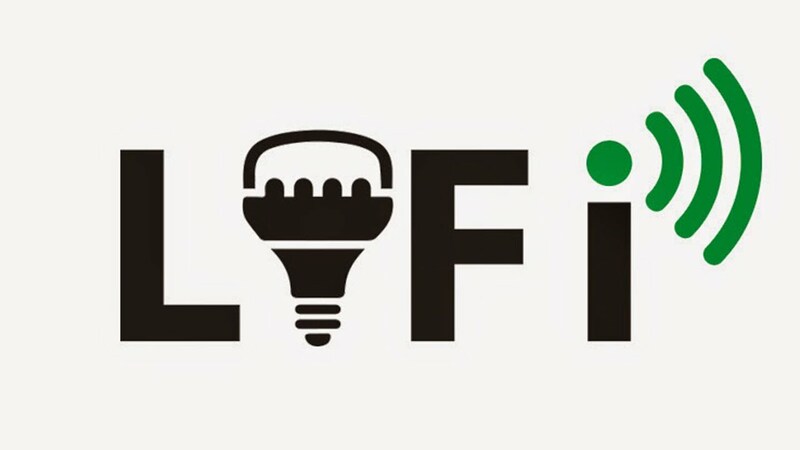 LiFi can be immensely beneficial in deep rural hinterland where broadband connectivity is still not possible, but electricity is present. Using the existing electric distribution and LED bulbs, LiFi can spread Internet anywhere and everywhere. The pilot test was conducted few weeks ago in controlled environment, and now, the researchers are collaborating with Indian Institute Of Science for further insights. The tests at IIT-Madras was conducted to test 10 Gbps Internet speed using Lights, within a one-km radius. How LiFi Works & What Are The Challenges? As per Harald, if the world has 14 billion light bulbs in near future, this will mean 14 billion LiFi sources, which can radiate high speed Internet at a switch of a button. Seems magical indeed, but there are some challenges as well. Take for instance penetration of light waves, when confronted with hard objects like walls. As per ERNET, the solution can be a mesh of lights, which can supply uninterrupted supply and flow of light. Further research is currently underway. "IT Ministry Wants LiFi in India; Tests 10 Gbps Light Based Wireless Internet At IIT-Madras! ", 5 out of 5 based on 2 ratings. Economic Survey 2018 Results – 4 Reasons To Celebrate; 3 Reasons To Be Cautious!